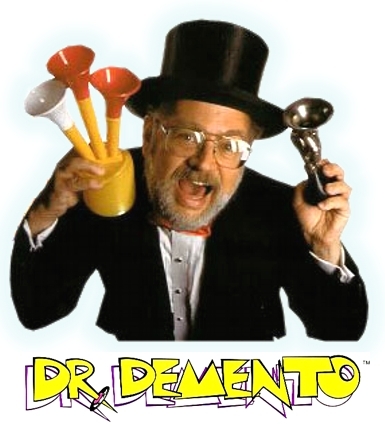 “Jammin with Jamie” brings back Halloween Novelty songs in local Dr. Demento-style Radio Show! 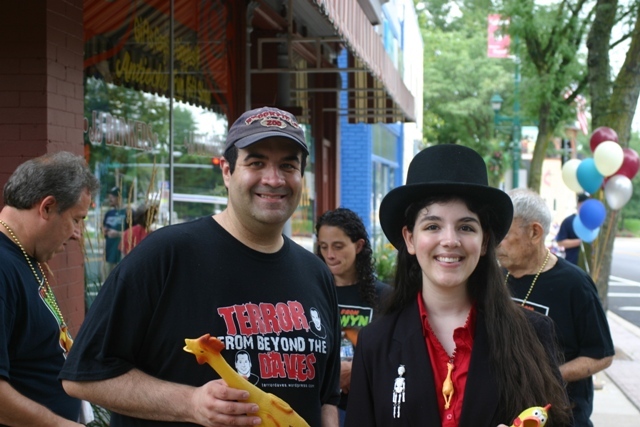 Terror from Beyond the Daves is pleased to see our fellow Sven-fan, Jamie Lee Cortese, bring a little “Dr. Demento” to local radio with her very own show “Jammin with Jamie!” Jamie, a student at Northwestern University, is no stranger to the college airwaves and will be on every other weekend including this one! King DJ of Novelty Songs! Horror and Horror Host fans who don’t mind getting up a little early on a Saturday (6am Central/5am Eastern) can tune in to 89.3 FM in Chicago or streamline the show online via wnur.org! Take your mouse and scroll to the upper right hand corner before clicking “POP OUT.” You can even chat with the young DJ or call and make requests at 847-866-WNUR! Jamie will be playing songs from horror hosts such as Svengoolie, Mr. Lobo, and Elvira Mistress of the Dark as well as all kinds of great seasonal favorites! This entry was posted in Music to Die For! and tagged DR DEMENTO, Elvira: Mistress of the Dark, Jammin with Jamie, Mr. Lobo, Svengoolie. Bookmark the permalink. ← Monster Movie, “Hypothermia,” left me COLD!